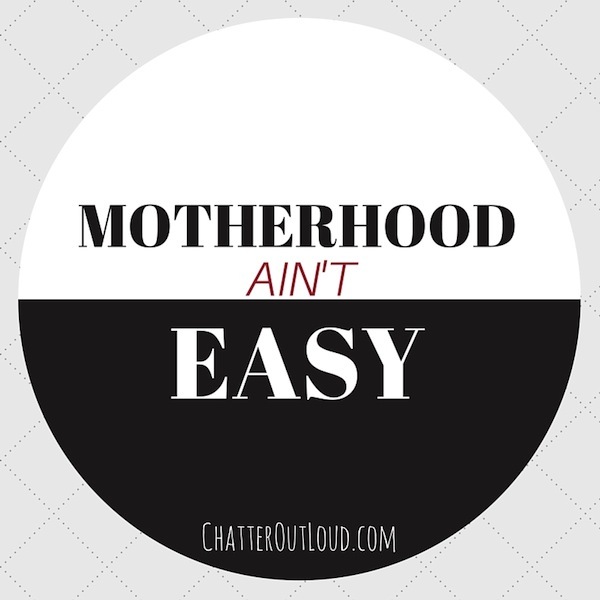 Chatter Out Loud®: I'm More Mommy Than You?! I'm More Mommy Than You?! 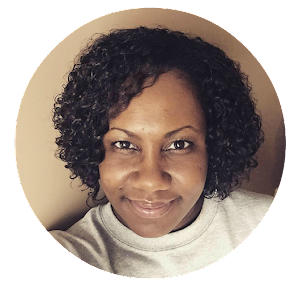 Often, I hear other women trying to minimize my significance as a Mom because I have only one child. In sharing a moment of being overwhelmed or inheriting an expense for my child, I’ve heard, “...oh you just have one child...” or “...well, I’ve got ‘x’ number of kids, you only have one, so...”. I value the role of Mom. In my opinion, it’s thee toughest job known to man. And as a Mom in a household with one child, I’m here to say - that having more than one child does not make you more Mommy than me! I love being my daughter’s Mom!...just look at that face!!! Before she was conceived, my husband and I struggled for years trying to expand our family. After suffering a traumatic miscarriage and all of the emotional distress that follows, I remember praying that if I could only have one child, I’d honor that role and would never ask for anything else. When I didn’t get that immediate answer of ‘Yes’, those were the moments where I really thought I fell out of God’s favor. A Mom fulfills the main social role in raising the child. The number of children do not quantify the level of emotion, concern, or choices made by a parent. The number of children do not measure how well you’re doing as a parent either...you really won’t know that until you release them out into the world, right? In my experience, I’ve been faced with difficult decisions, and have been overwhelmed in different phases of my daughter’s life. I guarantee that the emotion felt is as significant as any other parent, with two or more children, experiencing the same. Even in the best of circumstances, parenting is a difficult job. Minimizing a Mom’s role because she has only one child is not only insensitive, it’s divisive and plain wrong. 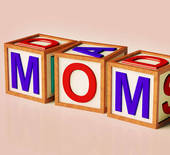 Have you ever had anyone minimize your role as a Mom (Dad, or parent in general)? How did that make you feel? Please share your experience in a comment below. The ONLY thing that having one child means is that you have less experience. :) That's ALL. It doesn't mean anything other than that. 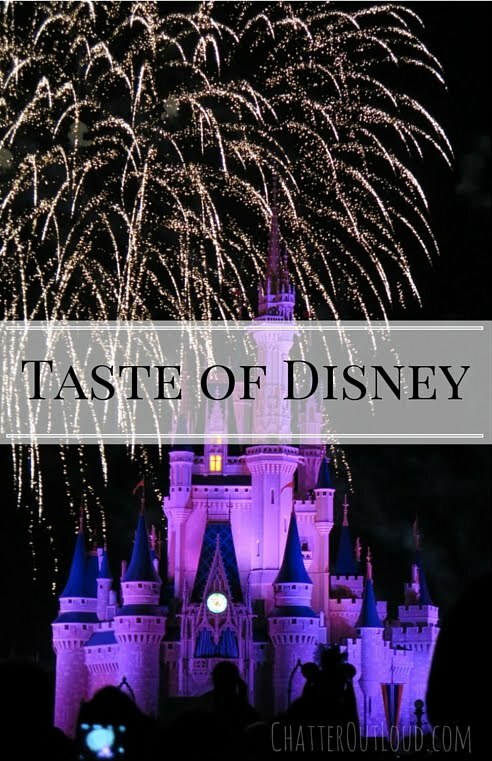 I have six children, ranging from 21 months to a 19 year old in college, all with vastly different personalities and, since I've aged and changed over the past 19 years, completely different experiences. That doesn't make me more of a mother at all, any more than an 80 year old is more of a person because they have more life experience. Your daughter looks a lot like you. :) What a nice smile she has. I hope you visit again!!! I can totally relate as the mother of one child! Begin a mother is work...period. The only difference is I don't have to spread it around and balance being a mom to multiple children. So true! It's a club we should all support one another in, right?